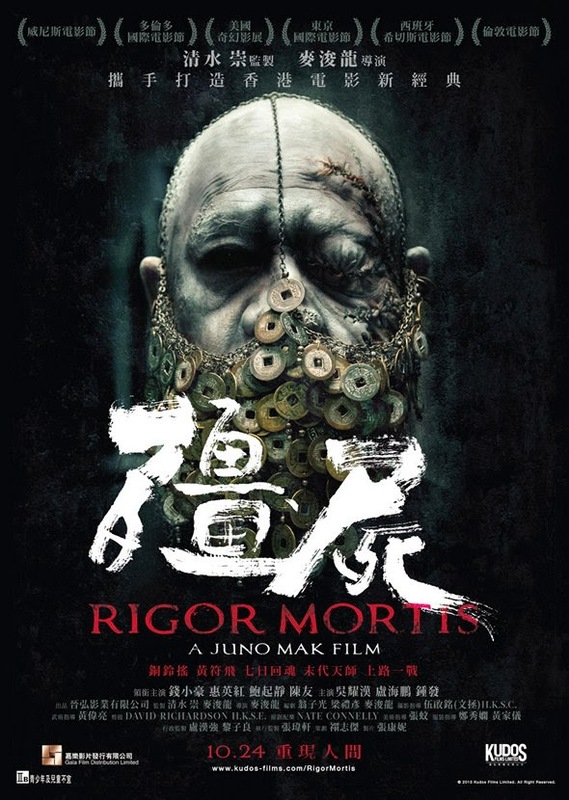 Actor/Singer turned film director Juno Mak teamed up with Japanese producer Takashi Shimizu, the creator of "JU-ON" series brought the Chinese vampire movies backed to the giant screen and turned it into a new level or visionary enjoyment. This new generation of Chinese vampire movie not only won Fredric Jameson and Quentin Tarantino's applause but also brought back many fond childhood memories of the 80's and 90's vampire's movies made in Hong Kong. 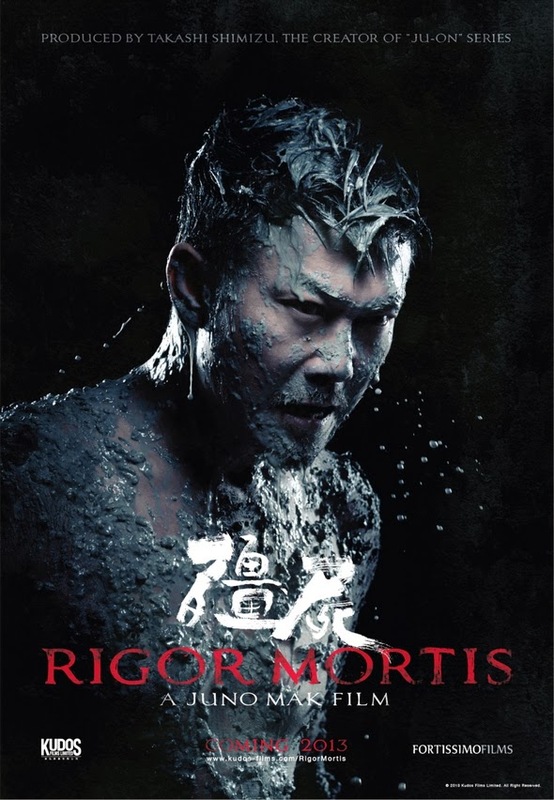 <Rigor Mortis> is a completely new vampire genre of Mak's debut directorial feature film, all these could happen due to his childhood favorite pastimes by renting almost every single vampire movies made from the video store while growing up in Canada. Mak's determined move has proven to many by making his very own style of vampire movie with the latest CG production for its flawless vision and film coloring mixed in the post production, it was brilliantly done despite the story may be a little weak but highlighting more on the action scene in comparing of the thrilling and spooky first half. The beauty of Mak's influence was he manage to hire most of the veteran casts (Brilliant casts) who appeared is most Vampire films made in the past. Older generation audiences would have a ball by seeing their favorites re-appeared playing the almost same classic roles at their best. There are many details elements in this film were carefully considered in order to make every scene impeccable. This is a total homage to the Vampire movies of the east with a hint of Gothic chilled horror effect as well the as original theme song from one of the 80's vampire movie. We look forward to Mark's next innovative genre in his future movies to come.